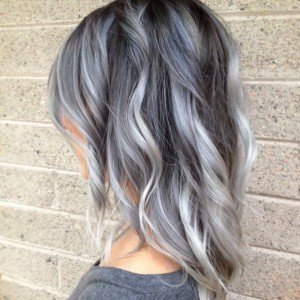 This time is perfect moment to share with you some new modern and refreshing ideas to change the way your hair looks like. 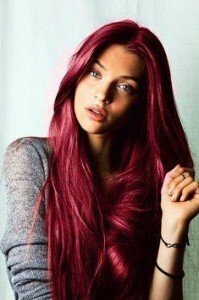 If you are daring enough, than embrace the change on your hair color with trying some of the new fancy and creative hair color inspirational ideas we picked for you. The decision could be difficult if you are making big difference and is hard part to decide which style to choose in order to suit pretty on you. 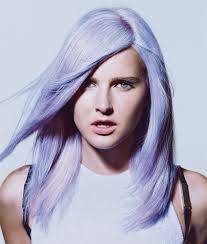 Nowadays it is a means of getting fun when women colorized their hair. 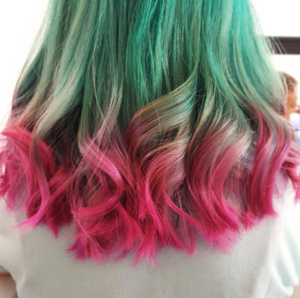 There are plenty of diverse techniques for making interesting colors and effects, and in the same time becoming awesome look on the hair. Experimenting with powerful colors and shades is becoming common and popular among public. 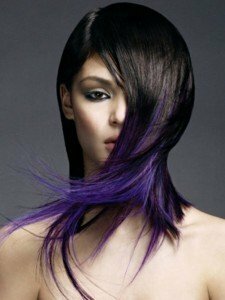 Many stylists are giving the best offers and ideas for the clients to be happy and satisfied with more artistic, attractive and exclusive styles. 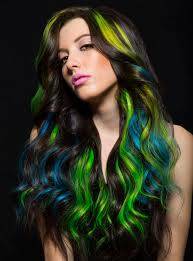 Not only the familiar colors like red, blonde or brown, but following the fashion trends there are much craziest shadows including more potent colors, like green, blue, violet or pink with all its tones. 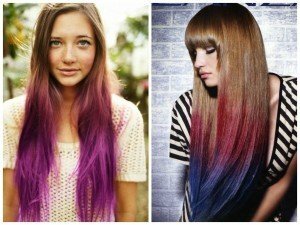 Be different and bold trying some of the next 14 trendy hair color ideas we have picked for you!